Located at plot 54 Kiira road, Uganda Museum offers a comprehensive cultural collections of Uganda. Uganda Museum is on record for having the largest collection of ethnographic materials in the whole of Africa. A tour of Uganda Museum on your Kampala city tour will expose you to other departments like The Natural History of Uganda, Ethnography, Musicology, and archeology and stone age sites in Uganda. One needs at least three hours to tour this place. 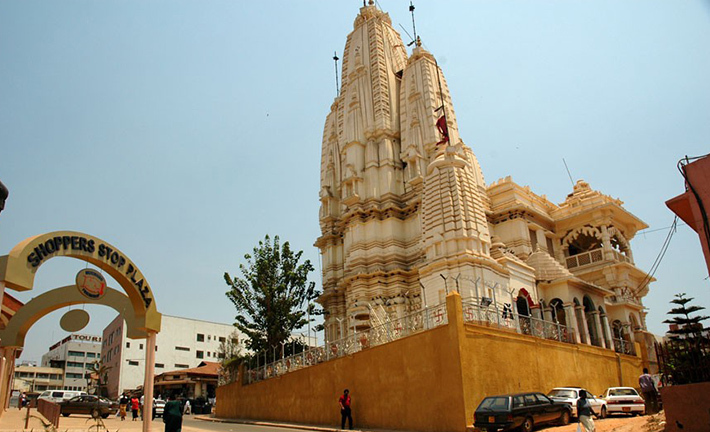 It’s one of the sites that should be included on someone’s wish list while planning a Kampala city tour. Those interested in tracing its history, there is a trail starting from Old Kampala where the first Museum was establish in 1908 at old Kampala before moving it to Makerere University and then to its current location kiira road in 1954 just before Uganda Wildlife Authority offices. Buganda Kingdom is one of the vibrant kingdoms in Uganda that is very committed to promoting cultural tourism. This trail will take you to Lubiri which is the ceremonial palace of the King of Buganda. To explore this palace one needs about two hours before visiting Kabaka’s Lake locally referred to as Akayanja ka Kabaka. This is a manmade lake that was aimed at connecting Lubiri with Lake victoria since the King was tired of commuting from his palace to go to lake victoria for swimming and canoeing. From Lubiri, you can then visit Mengo which is the parliament of Buganda. Kasubi Tombs is a must visit for those that have time. It is the burial place for the kings of Buganda. It was gutted by fire but rehabilitation is almost done. 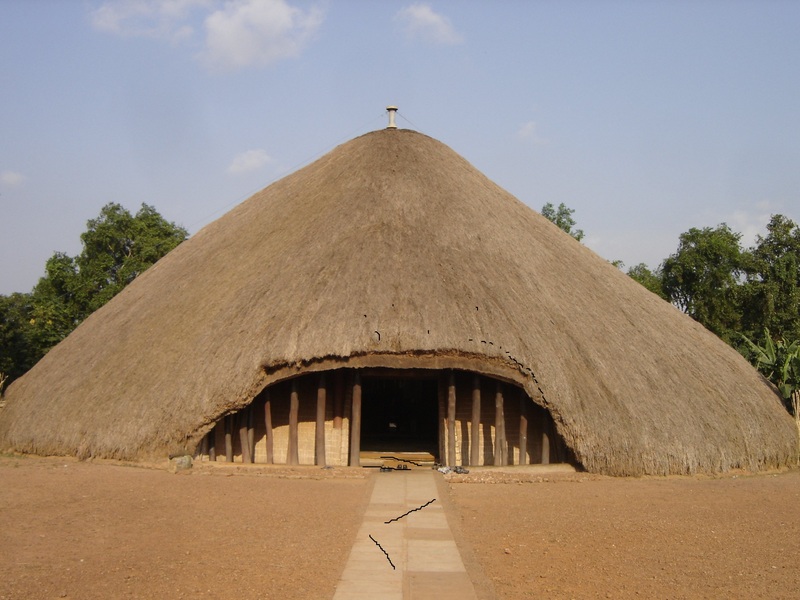 Other burial sites are wamala tombs and if one has time can connect the Buganda story by visiting Nagalabi in Buddo which is the official coronation site of Buganda Kingdom. Uganda is a country of many religious denominations. 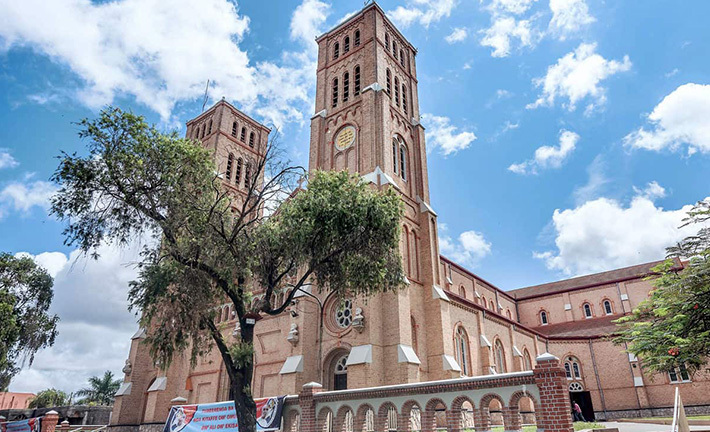 If interested in religion, come visit cathedrals on our Kampala city tour. 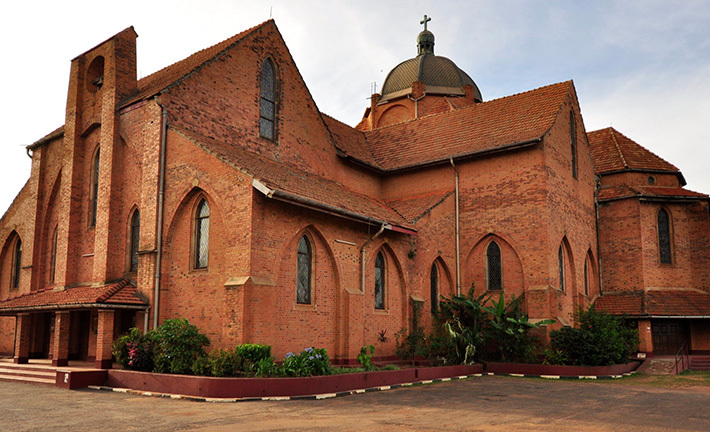 Each cathedral is strategically located on a hill and these include, Namirembe cathedral, Rubaga Cathedral, Nsambya among others. Old Kampala and Kibuli Mosques have rich history attached to them. You are also free to visit Bahia temple if time allows.